Brrrrr it’s cold outside, and like a lot of real estate agents experience this time of year, your real estate leads may be even colder. It seems as though a lot of prospective buyers & sellers would rather just hunker down and wait for the spring weather. It’s easier to look at houses when its not freezing outside and when there’s no snow on the ground, right? Here are some tips you can use to maximize your business in the traditionally slower winter months. Find motivated buyers and sellers – watch the local news for business who are opening their doors or growing their operations. This can be a huge indicator that housing might soon be in great demand. The same practice applies for finding sellers as well. If a company is downsizing, it can be indicative of sellers who need to offload their mortgage sooner rather than later. 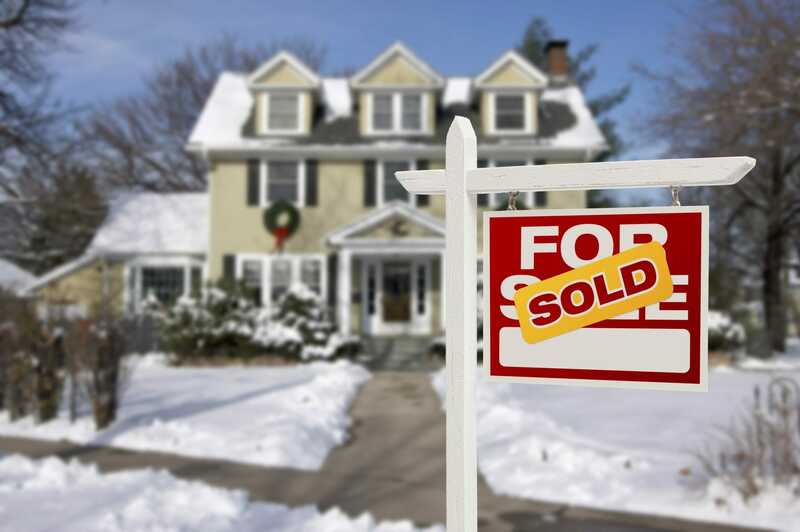 Take advantage of the lack of competition – If there are less people selling their home in the winter, your home is going to be in a higher demand. Year end bonuses and payouts – Year end performance reviews translate into bonus’s and in turn, people that have money to spend on a home!